Birthday parties are a wonderful opportunity for family and friends to gather together and celebrate the life of a loved one. 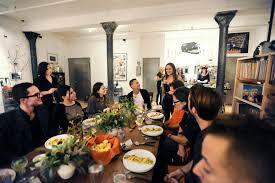 Our birthday party catering service will help you commemorate this very special occasion with beautiful food. 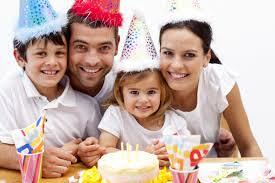 We have a large collection of menus that are suitable for birthday party catering. 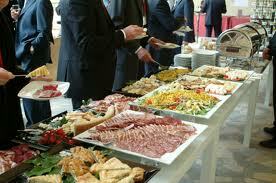 Krish Caterers have a dedicated business catering team committed to providing fresh, tasty and healthy food. We are well-equipped to prepare and deliver bulk orders to your organization in a professional manner and with on-time service. 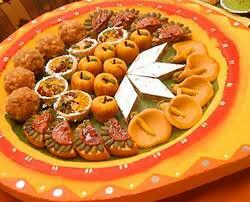 India is a country where a festival is celebrated everyday. These festivals offer a great opportunity for people from different religions to enjoy the traditional delicacies that are cooked using the traditional recipes.WE strive towards providing various of dishes for special festivals.